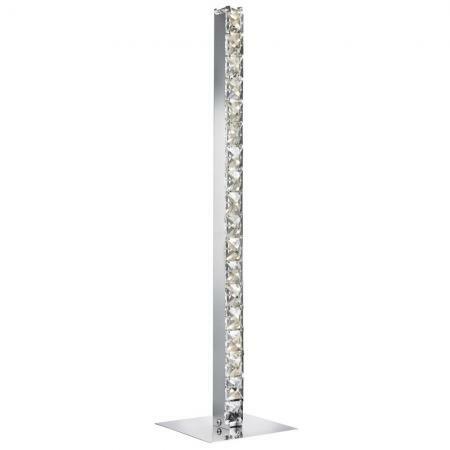 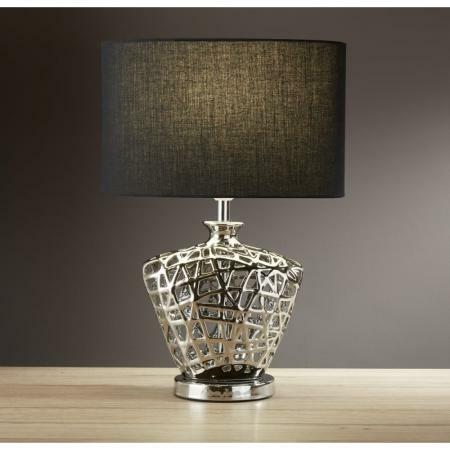 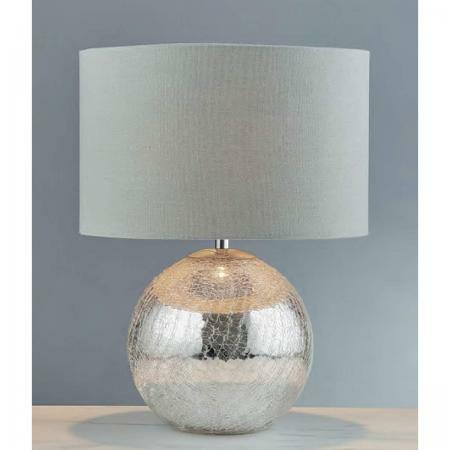 A chic table lamp with a gleaming white shade that adds a glamorous feel to the overall aesthetic. 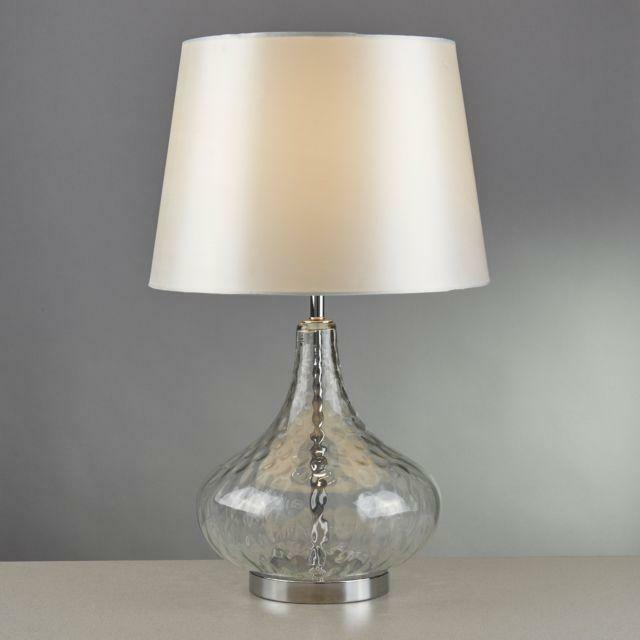 The bold design of the shade is complimented by a minimal but stylish dimpled body. 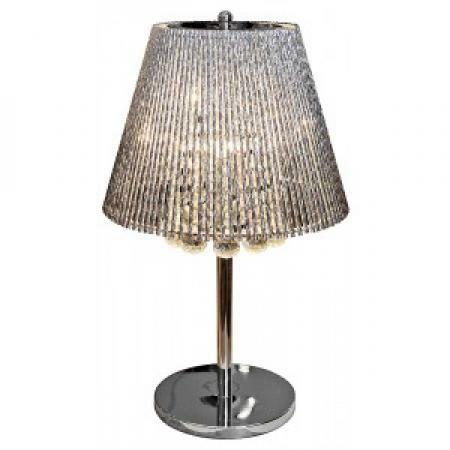 This would be perfect in a pair at either side of your bed.